The Commons of Hilltop offers gracious living, personalized care, and unsurpassed amenities in a tranquil neighborhood all your own. 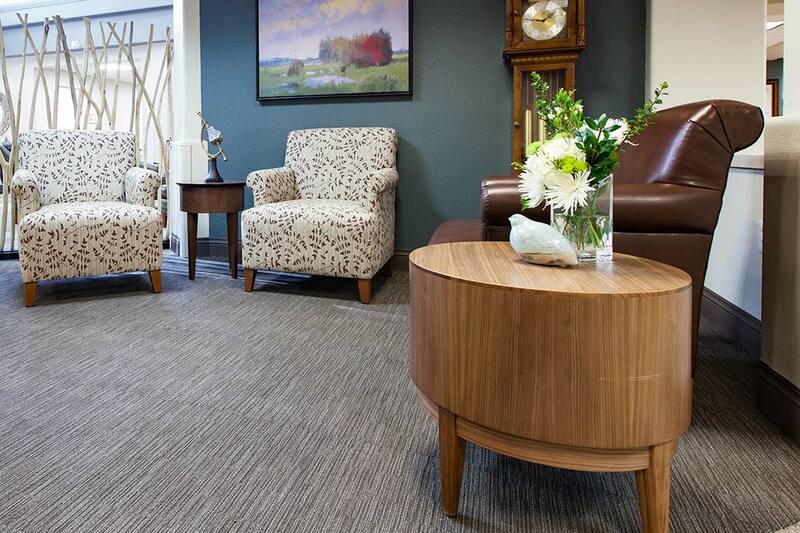 We provide comprehensive and compassionate services including independent and assisted living options, memory care, wellness programs, and short term stays. 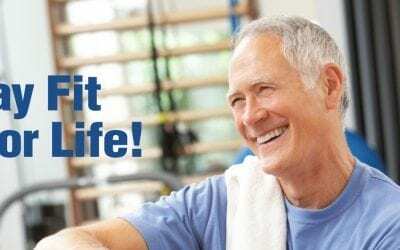 Visit Grand Junction’s premier senior living community today and embrace life to the fullest. Luxurious apartment homes featuring great views and spacious floorplans nestled in a tranquil neighborhood of lushly landscaped outdoor spaces and walking trails. Exceptional amenities and services sure to exceed your expectations. Our attentive staff, paid utilities, and housekeeping services give you the carefree lifestyle you want. 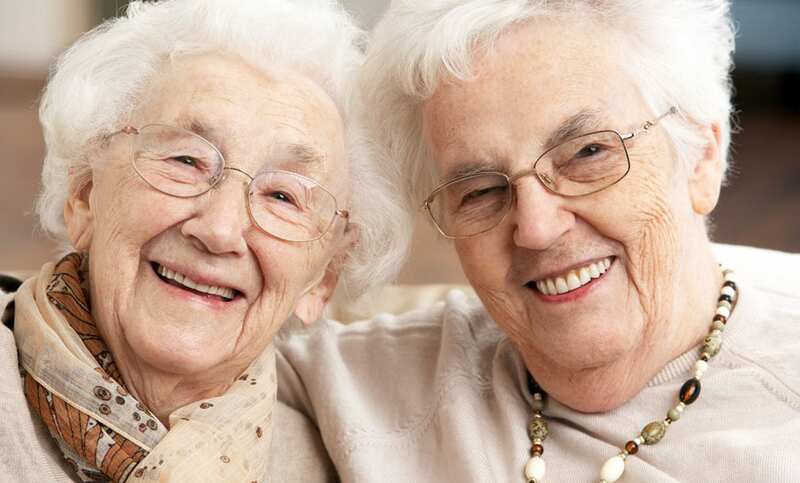 Our customized care options include personal services, memory care and temporary stays. Rest assured you only pay for the care you need, when you need it. 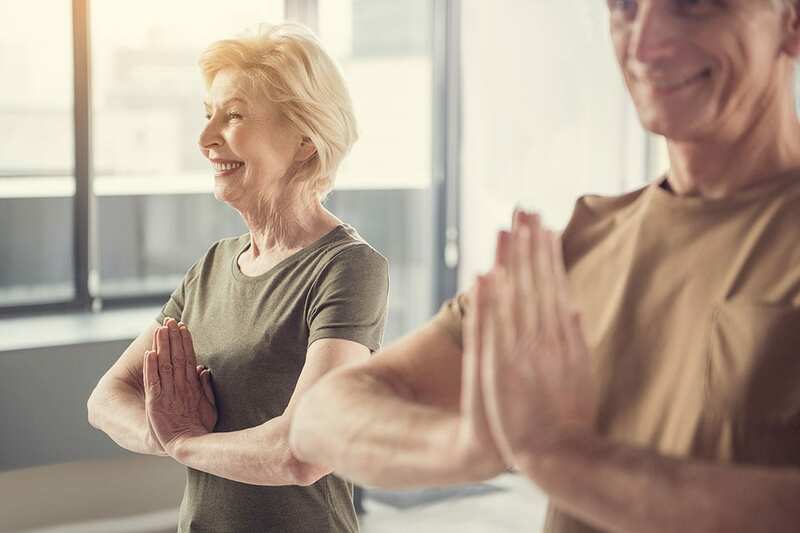 Our “Stay Fit for Life” program incorporates a wide variety of activities and services to meet the physical, social, intellectual, spiritual and emotional needs of our residents. 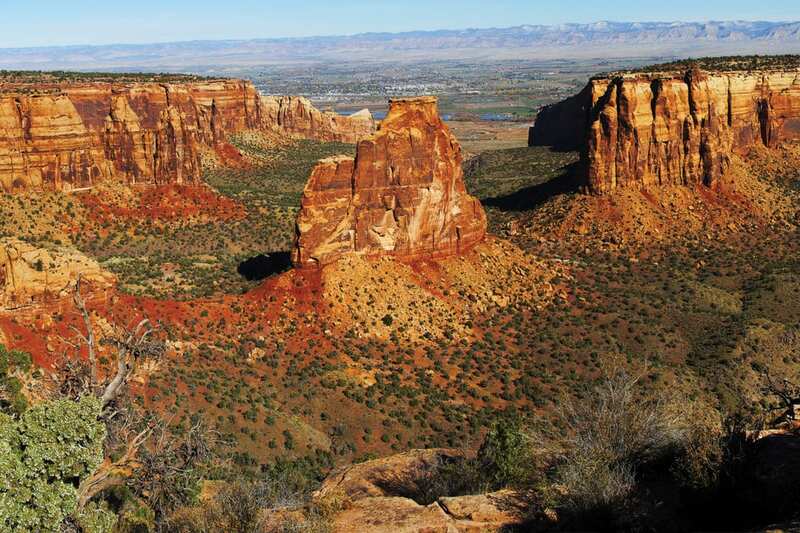 Grand Junction offers an average of 300 days of sunshine each year and is the gateway to the best of Western Colorado’s mountains, valleys and vistas. 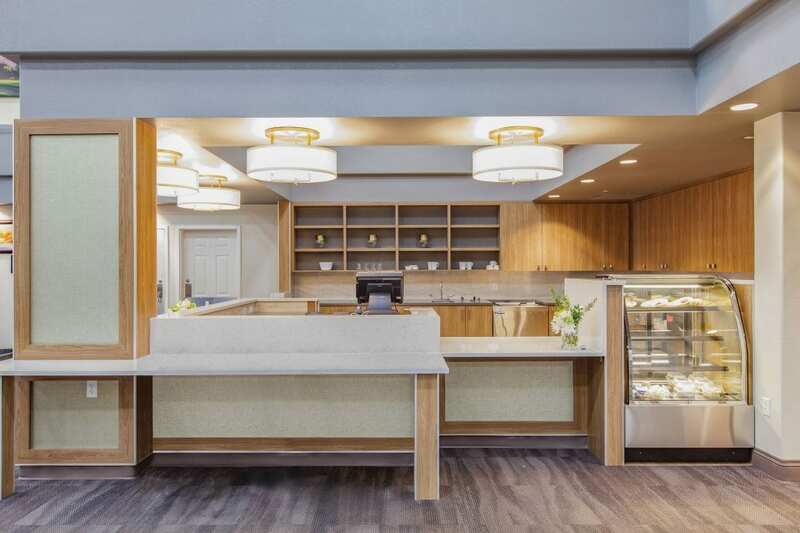 To learn more, schedule a private tour, enjoy a delicious meal prepared by executive chef, and get pricing information, contact The Commons of Hilltop today. 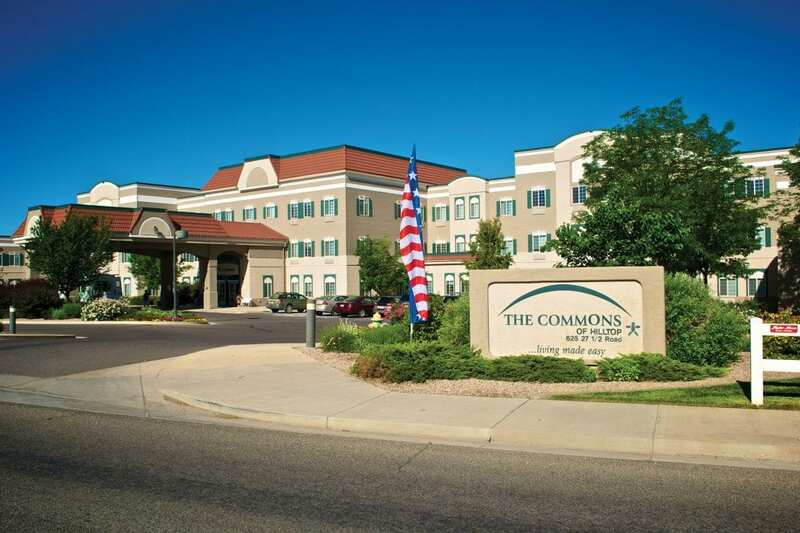 The Commons of Hilltop offers gracious senior living in a neighborhood all your own. Click the video to learn more. 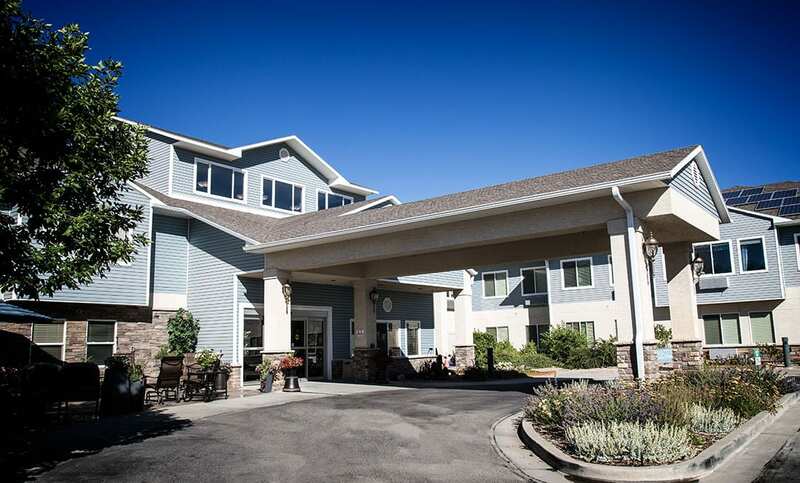 The Fountains of Hilltop offer independent living, assisted living, memory care, and short-term stays. The luxurious apartment homes feature spacious floor-plans plus each residence comes complete with a long list of exceptional amenities. 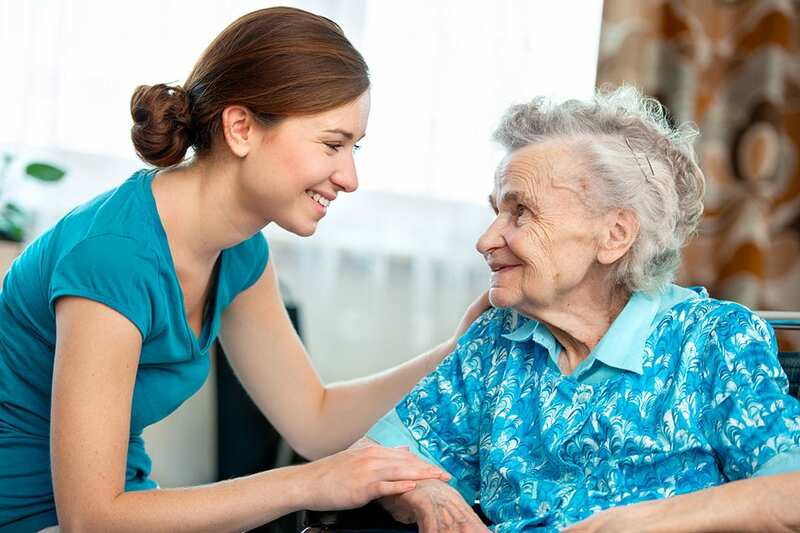 Our caring and highly-trained staff provide the quality services you need, when you need them. Hilltop’s Senior Daybreak is a safe and stimulating day care program for seniors affected by dementia, Alzheimer’s and other medical frailties. Caregivers get the flexibility and support they need as they care for loved ones. 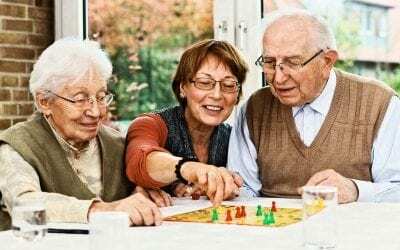 Seniors get the benefits of socialization and activities customized to their individual interests and abilities. 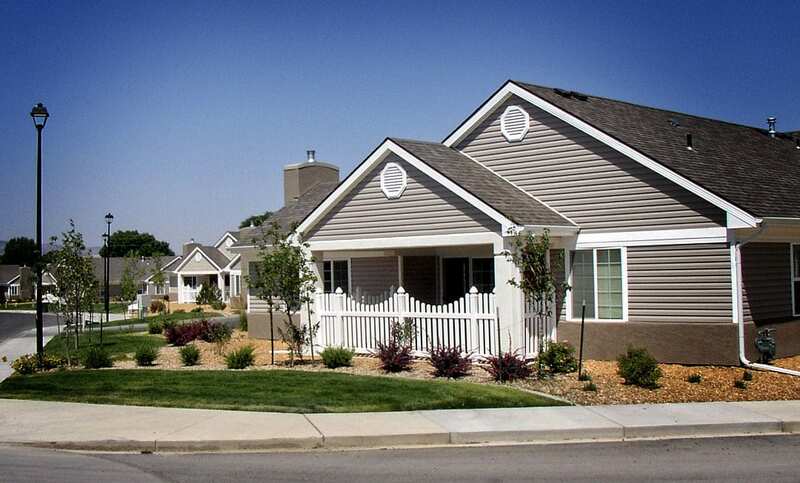 The Cottages of Hilltop offer retirement living in an independent community that fits your lifestyle. Our luxurious single level patio homes offer privacy and luxury. Here you will find maintenance-free living with paid utilities, weekly housekeeping, and each residence includes a 24-hour emergency response system. The choice you make today can change lives for years to come. Support the local non-profit that makes a difference right here in our community.